There's a whole world to be explored beyond your usual draught. If you Google 'Michael Jackson's legacy', you'll find the following pearls of pop culture wisdom: he made R&B the sound of pop, he made music videos an 'event', he made dancing a prerequisite to any occasion, he was instrumental (no pun intended) in developing the celebrity charitable-industrial complex, and his 1977 book The World Guide to Beer created the modern concept of beer styles that underpins the craft beer movement to this day. That last fact may come as a surprise to devoted fans of the King of Pop, but probably not to craft beer aficionados who are well aware that there's more than one Michael Jackson in the firmament. When it comes to craft beer, the 'real' Michael Jackson was an English writer, journalist and TV presenter, and not a moonwalking, anti-gravity-leaning, crotch-grabbing singer. Although it's easy to see how confusion could arise. The book explored the wide and wonderful world of craft beer styles — from porter to pilsener and everything in between. It elucidated their history, discerned their characteristics and uncovered unique (and decidedly roguish) facts about each type. Almost 40 years on, thanks to the work of Michael Jackson and other craft beer evangelists like James Smith, more people are aware of the beer varieties available to them. But what do the different styles mean and how does sampling them introduce you to a whole world full of flavour? Let us explain. 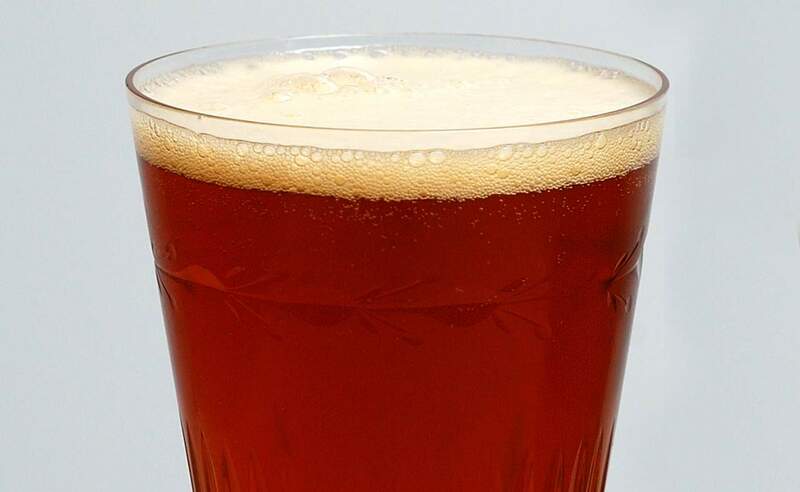 Brewed from brown and dark coloured malts, this moderately hopped beer became popular in 18th century London. 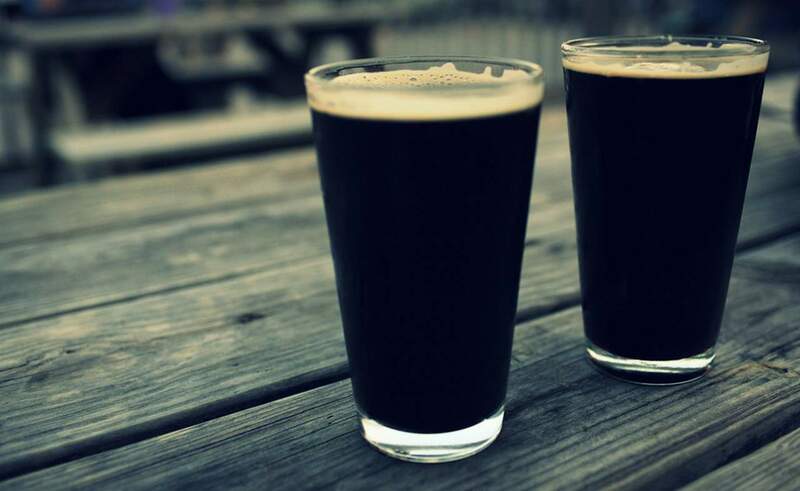 Sharing similarities with stout, it descended from brown ale. Expect a complex, interesting beer with flavours of chocolate and coffee. 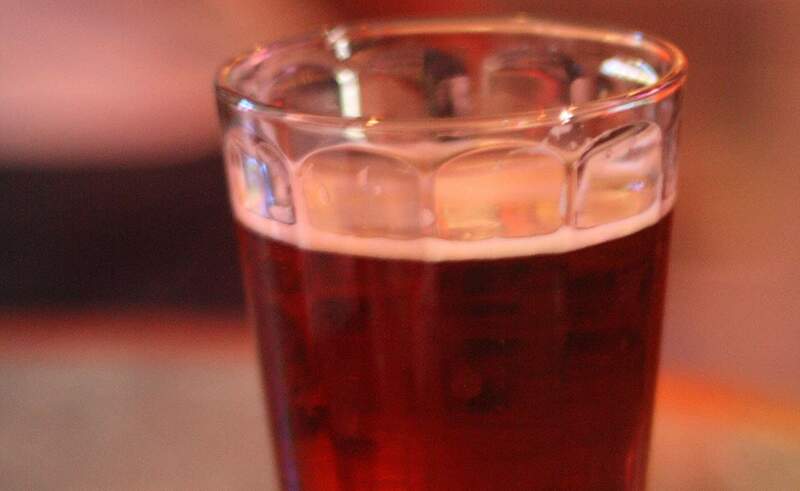 Many tall tales have been told about the origins of this style of beer. No one can be certain which is true, which only adds to the porter's mystique and appeal. Also originating in the 18th century, this strong, hoppy (yet also light, bright and sparkling) beer was brewed specifically to last the journey from England to India in the days of the British Raj, so that the thousands of ex-pats living there could still enjoy their creature comforts. On arrival in India, IPA was said to be watered down before being given to the rank and file British troops, meaning only the officers got to enjoy it in all its glory. Typified by strong citrus and fruity hop aromas, American pale ales were developed in the 1980s and take their name from the use of American hops such as Cascade. The style has since been adapted to embrace hops from around the world, while retaining the key taste characteristics and a good balance of malt and hops. Anchor Liberty Ale is regarded as the first modern American pale ale. It was first brewed in 1975 to mark the start of the American War of Independence, when the US colonies effectively said 'up yours' to their British overlords. Combining elements of pilsners and wheat beers, golden ales are technically part of the broader pale ale family. 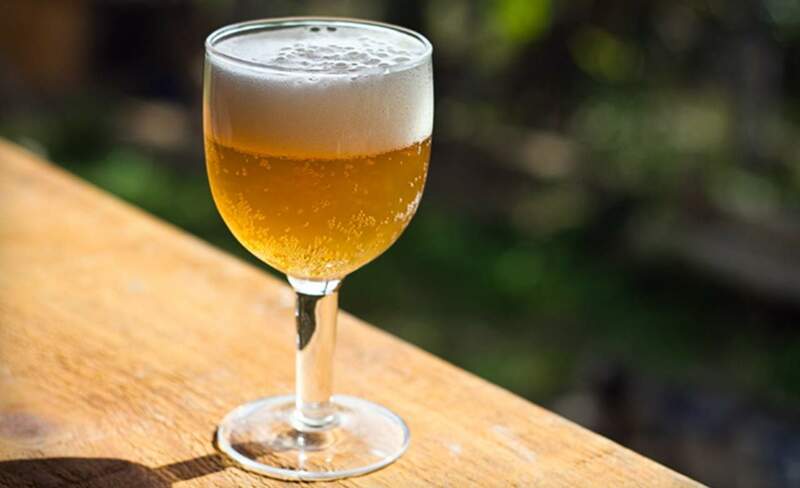 Noted for their alluring colour, golden ales are light, refreshing and highly drinkable, with a restrained bitterness and dry finish. Often called 'summer ales', this is the fastest-growing style of beer in the UK, charming drinkers away from the heavily promoted lager brands. Originating in northern England (Burton upon Trent, to be precise, a town blessed with plenty of rich, hard water, which helps with clarity and enhancing the hop bitterness), the term stems from the practice of using coke to dry-roast malts, resulting in a lighter-coloured beer. Pale ales tend to be fruity and hoppy, and can vary in colour from amber to golden. 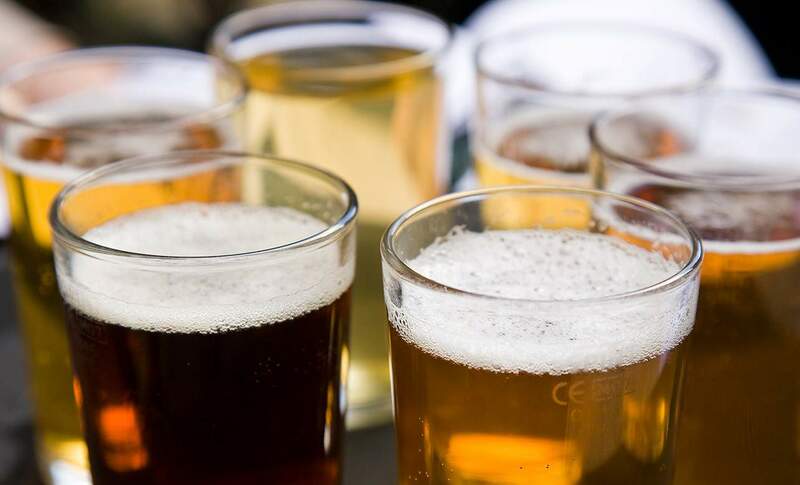 Craft beer fans around the world have innovative chemist CW Vincent to thank for identifying the calcium sulphate content in the Burton water that first allowed for hoppy beers to be brewed. 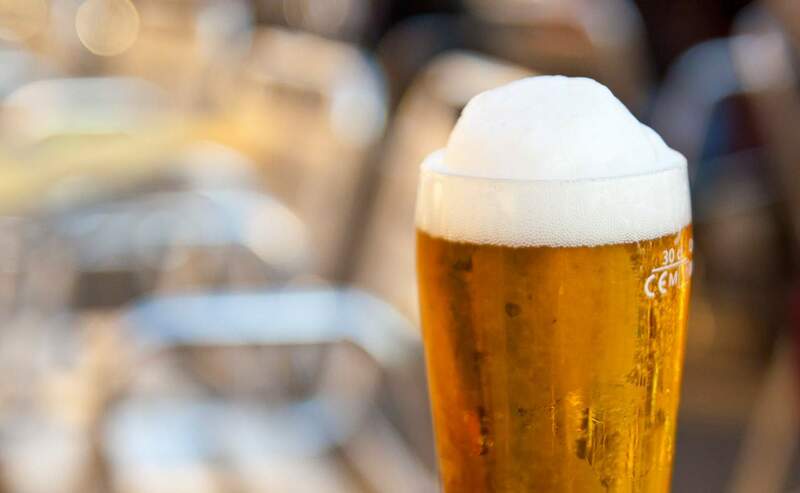 The act of adding gypsum to water is now known as 'Burtonisation' and now allows the likes of the Malt Shovel Brewery (home to the James Squire craft beer range) to bring out the flavours of the hops. Named after their distinctive colour (which perhaps isn't the most creative approach, but at least you know what you're getting), copper ales can vary in taste from mild to bitter. In the US, copper ales are classed as American amber ales and originated on the West Coast, home to various counter culture movements and alternative, individualistic approaches. Another member of the pale ale family, and another named after its colour, amber ales tend to be balanced, rich and effortlessly flavoursome. Coloured malts such as Crystal are used to create the rich amber colour. Amber ale was the first craft beer brewed in the James Squire range. Now known as Nine Tales Amber Ale, it tells James Squire's remarkable life story in a toffee-caramel nutshell. Also (and more correctly) spelt pilsener, this pale lager takes its name from the Bohemian city of Plzen (or Pilsen) where it was first brewed. 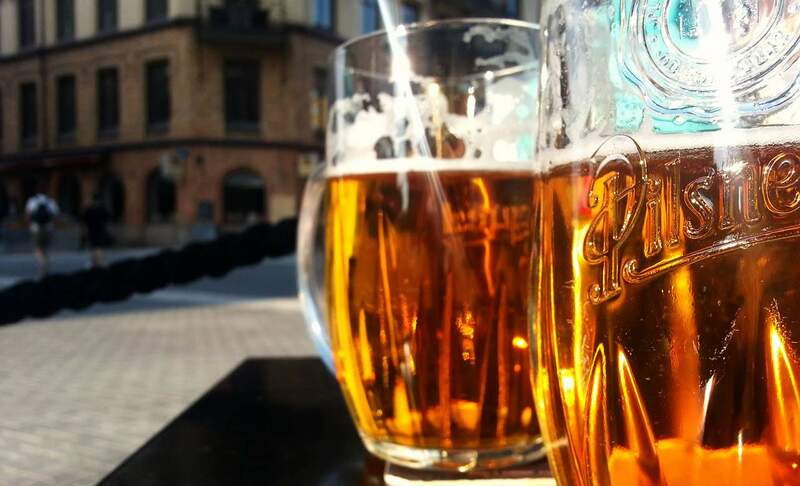 There are now three main styles of pilsner: Czech — golden, earthy and bitter; German — colourful, light and foamy, European (mainly Dutch and Belgian) — sweeter. Josef Groll, the brewer who invented pilsner, was a Bohemian in every sense of the word, from his revolutionary approach to brewing to the manner of his death — of natural causes while happily telling stories at the regulars' table in his favourite pub. Synonymous with Australian beer, lagers are European in origin (the word comes from lagern, meaning 'to store' in German). The fundamental difference to ales comes from the type of yeast used (bottom-fermenting as opposed to top). 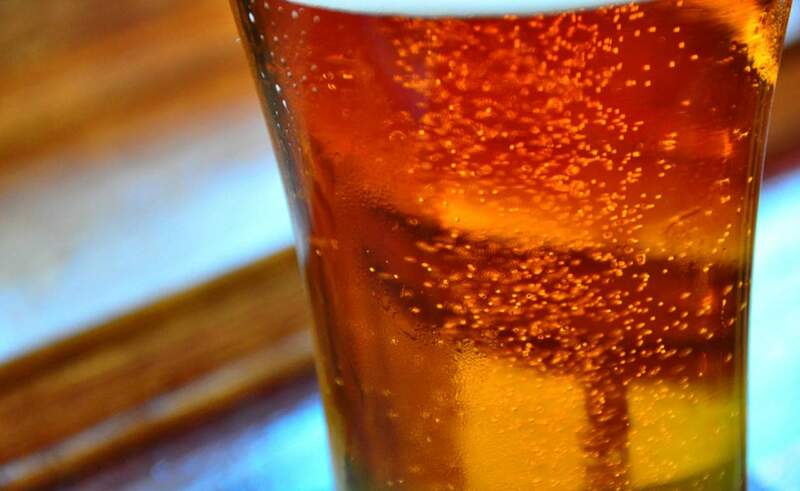 Lagers tend to be clean and crisp, and often have grassy characteristics. 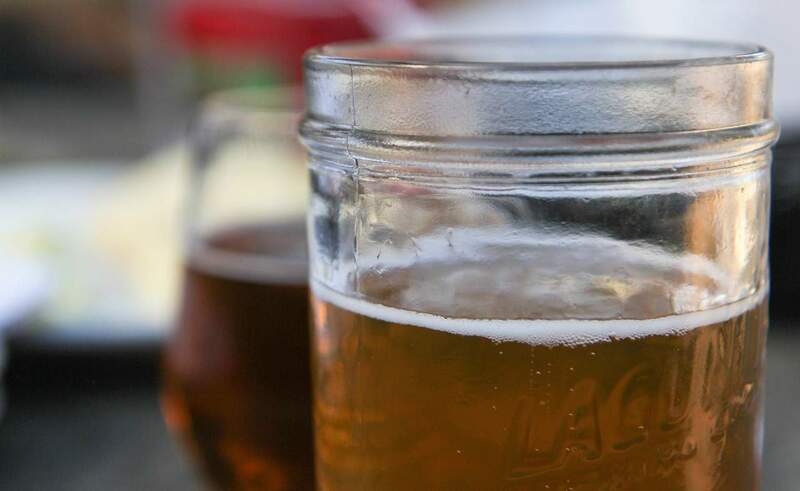 In the US, lagers brewed before Prohibition were often crafted with a high percentage of corn. 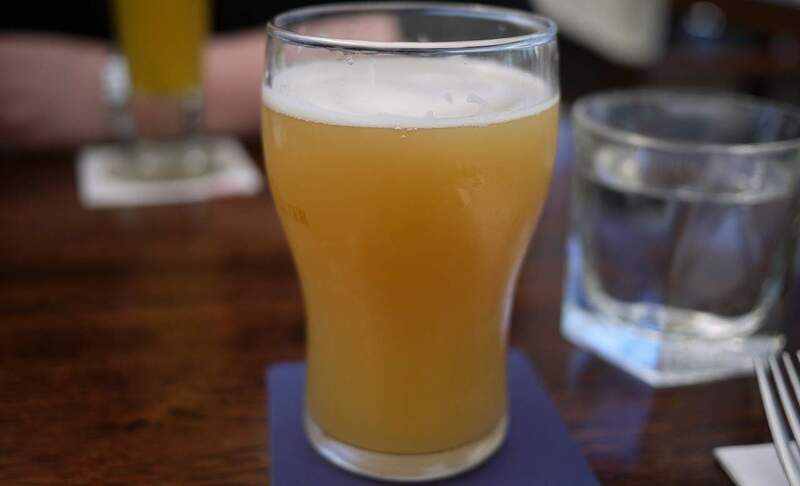 Coincidentally, James Squire also brewed beer from corn in Australia's earliest days — which perhaps makes 'necessity is the mother of invention' the rogue's motto. Photo credits: Daveybot, Jaryl Cabuco | Fitted.Life, Keithius, Claudio Brisighello, Speed-Light, Matthew Black, blondinrikard, and martingarri via photopin cc.